OSA’s technology partner, VIVOTEK, has become a leading brand in global security because of their investment in R&D, their focus on innovation and their commitment to delivering world-class IP surveillance solutions. 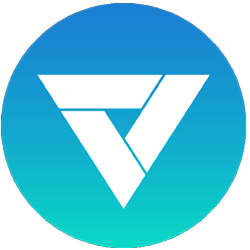 OSA’s strategic alliance with VIVOTEK integrates key elements of the Internet of Things, enabling OSA to deliver a complete ecosystem for the surveillance industry. 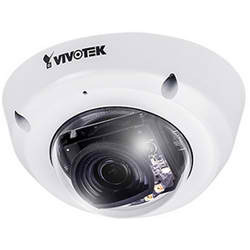 VIVOTEK’s new H.265 (high efficiency video coding) network camera series delivers higher and more efficient image compression rates, while also maintaining high image quality. 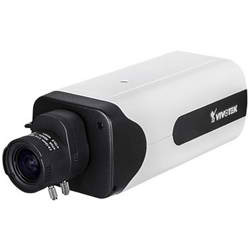 It is available in 2-Megapixel to 12-Megapixel models, and in a range of camera styles to suit any application. 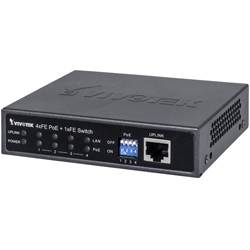 When combined with the sophisticated Smart Stream II & Smart Stream III, VIVOTEK’s new generation of video compression technologies, bandwidth and storage consumption can be reduced by up to 80-90%, compared to traditional H.264 cameras without smart streaming. 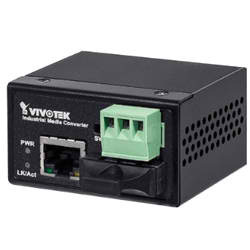 Together with VIVOTEK’s NVRs, professional VMS, VAST/VAST 2, the H.265 network camera series and Smart Stream video compression technologies provide complete H.265 solutions, perfect for indoor and outdoor environments, from small to medium scale applications. 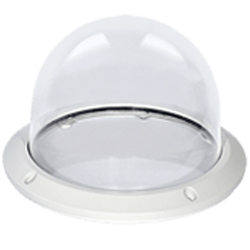 Offering the latest in panomorph lens technology, VIVOTEK’s FE9391-EV provides 180° panoramic view (wall mount) or 360° surround view (ceiling/wall/floor mount) … with zero blind spots. 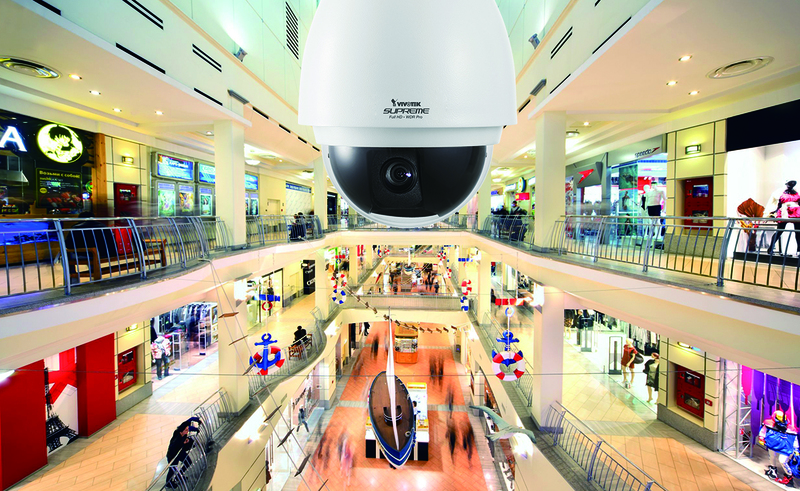 This market-leading 12-Megapixel 360° panomorph network camera is able to provide comprehensive coverage of open areas such as airports, shopping malls, parking lots, retail stores, offices and more. 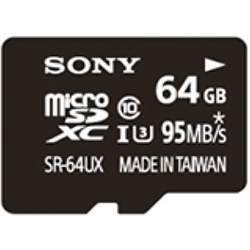 A detailed 12-Megapixel CMOS sensor guarantees superb image quality, and the removable IR-cut filter and WDR Enhancement technology allow the camera to maintain optimal image quality around the clock for unparalleled visibility under high-contrast lighting environments. 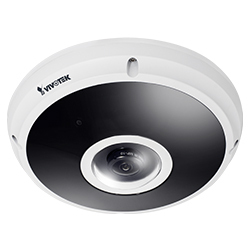 3D Noise Reduction technology enables the camera to capture clear, polished video under low-light conditions, whilst VIVOTEK’s Smart IR II technology with Adaptive IR reduces glaring hotspots and/or underexposed dark spots. VIVOTEK’s retail solutions help business owners and managers to improve operational efficiency, increase profitability and optimise management decisions by providing users with the tools to estimate in-store traffic, improve staff management, evaluate the effectiveness of promotions and marketing events, and increase sales revenue. 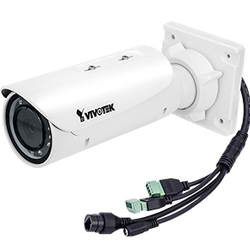 Developed over nearly 20 years in the retail industry, VIVOTEK’s complete retail solutions include clear, powerful surveillance to improve loss prevention and provide highly accurate retail intelligence for business insight, as well as 3D People Counting technology, heat map and POS integration … all without the need for an onsite PC. The 3D People Counting technology seamlessly integrates with VIVOTEK’s VAST CMS, to provide retail business owners with reliable in-store analytics and 24/7 security surveillance. 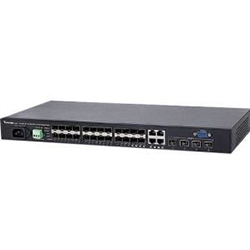 And because the counting data is directly computed on the camera, instead of relying on a dedicated computer to run analytics, it also saves bandwidth and reduces the chance of data loss during network disconnection or power downtime. 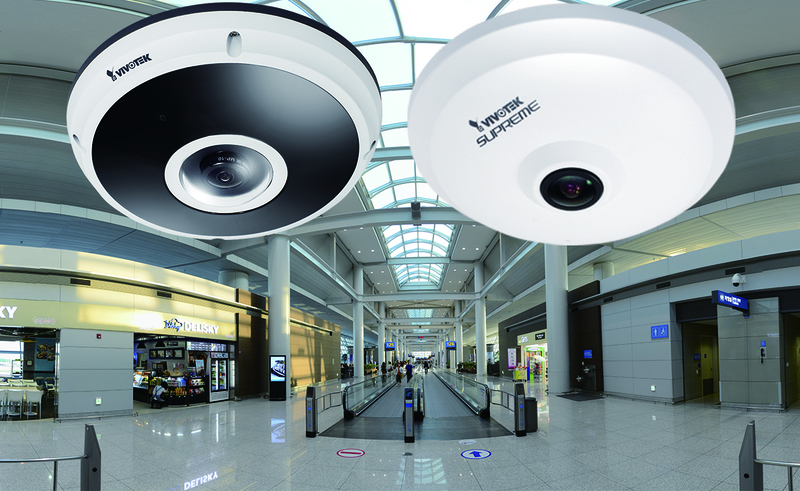 VIVOTEK’s high-quality video monitoring systems help to ensure passenger safety, by acting as a deterrent preventing crime, providing clear footage to aid in identification of culprits and allowing security personnel to quickly respond to any irregularities. Additional features enable the systems to accurately count passengers, provide operational awareness for manoeuvring and even act as an emergency video communication system, while advanced edge analytics further enhance systems capabilities, providing useful data for passenger flow optimisation and effective space allocation. 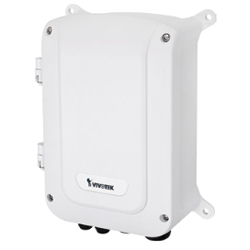 VIVOTEK Transportation Solutions are designed for onboard, wayside and station surveillance and can be deployed onboard a full range of vehicles including buses, trains, fleets of trucks, tankers and special purpose vehicles such as police cars, fire trucks and ambulances. 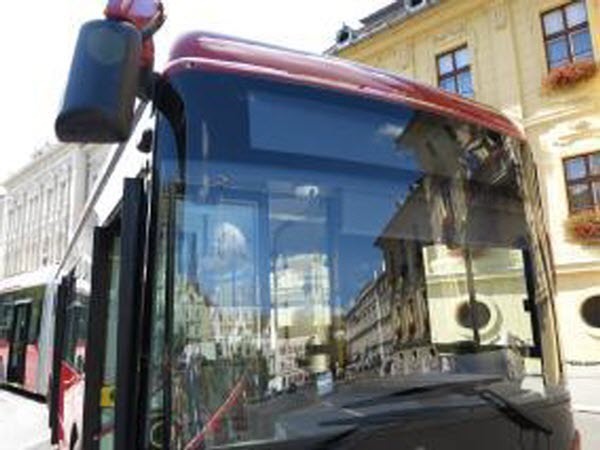 All VIVOTEK Transportation Solution equipment is reliable and rugged, compliant with the strictest regulations required by international law and transportation authorities, and built and tested to endure harsh environmental conditions. 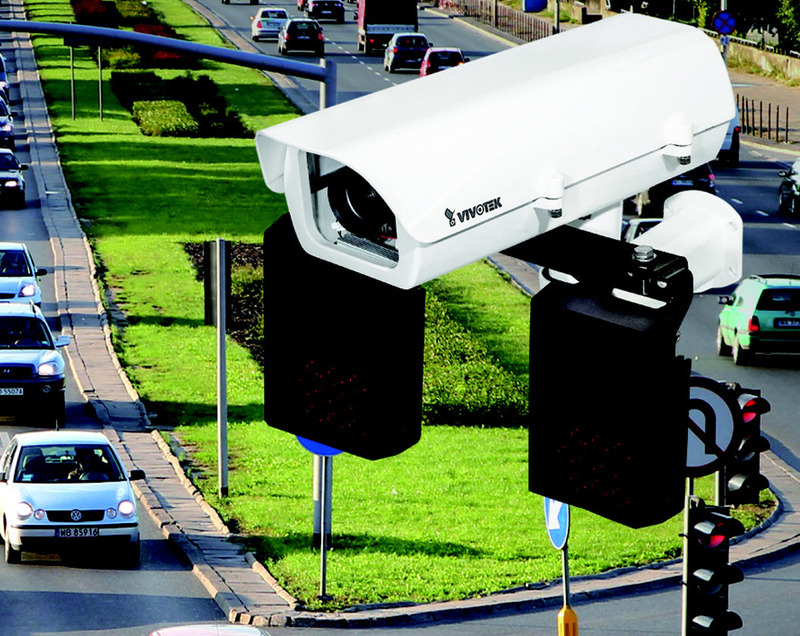 VIVOTEK’s Licence Plate Capture (LPC) cameras deliver clear licence plate images for reliable recognition in both the highest levels of glare and in the darkest hours of the night, making them suitable for traffic monitoring, red light enforcement, speed enforcement, surveillance and security, traffic and tolling systems. 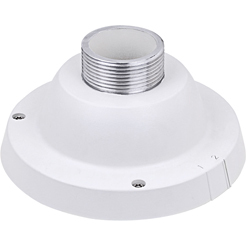 LPC cameras can capture vehicle speed up to 140 km/hr, and one camera covers both scene overview and LPC view, as well as covering dual lanes. Value-added features include RBF (Remote Back Focus), DIS (Digital Image Stabilisation), headlight filter, snapshot focus and optional external IR illuminators. 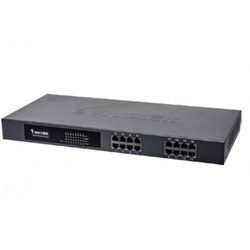 … solutions that work both now and in the future, ensuring next-generation compatibility.